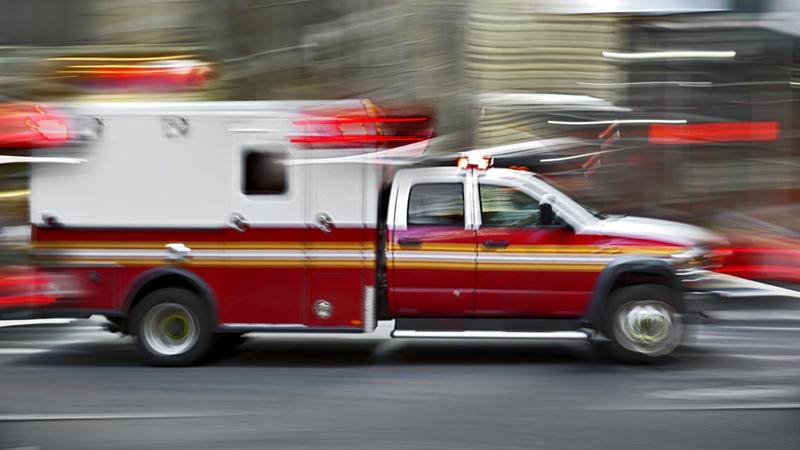 ELWOOD, Ill. (WLS) -- A young boy died Saturday after being found in a family pool at a home in Elwood, the Will County Coroner's Office said. The 22-month-old was found unresponsive in a pool in the 1900-block of Raymond Drive at about 2:15 p.m., the coroner's office said. The boy was transported to Presence St. Joseph Hospital in Joliet, where he was pronounced dead. The boy was identified to the coroner's office as Traeger Moore. An autopsy will be conducted on Sunday. The Will County Sheriff is investigating.